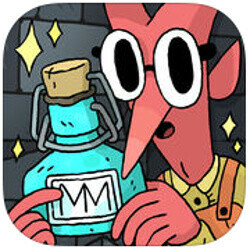 Let's start off the week with some fun with the best new Android and iPhone games for the past week! 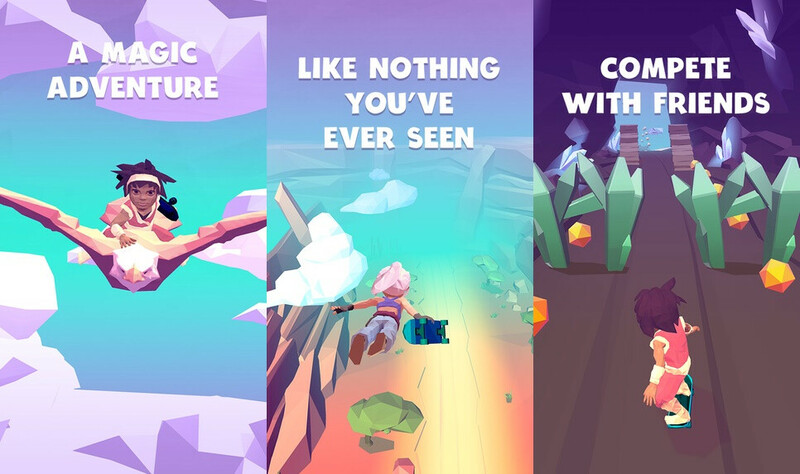 In our weekly round up of the best new Android and iPhone games we introduce you to everything new and worthy with no limits to the genre, platform, or price. We can't guarantee that you'd love the genre of the game we've picked, but if you do, chances are you'd spend hours playing one of these games. Ubisoft brought the big guns this week (quite literally) with Sandstorm: Pirate Wars, a game with amazing graphics, where you build your ship and fight against real-world opponents in real-time multiplayer. That's hardly the only highlight of the week, though. 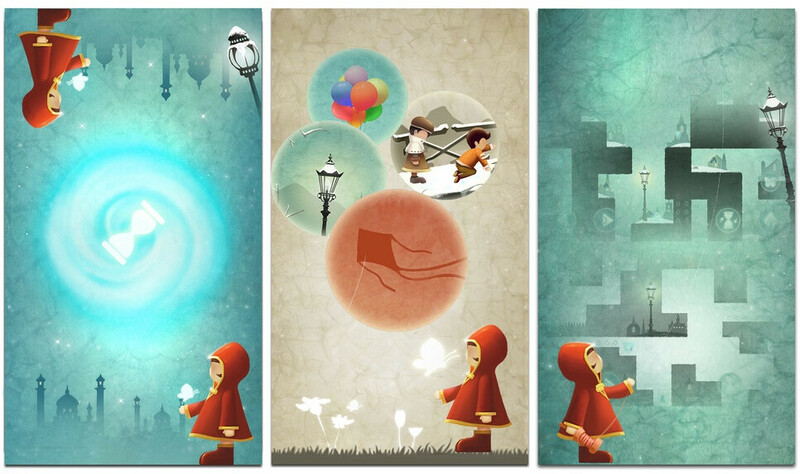 The awesome indie adventure platformer Lost Journey has also arrived on iOS and quite a few exciting new puzzles have made their way to Android / iOS. With no further ado, take a look at the best new Android and iPhone games from the past week right below! 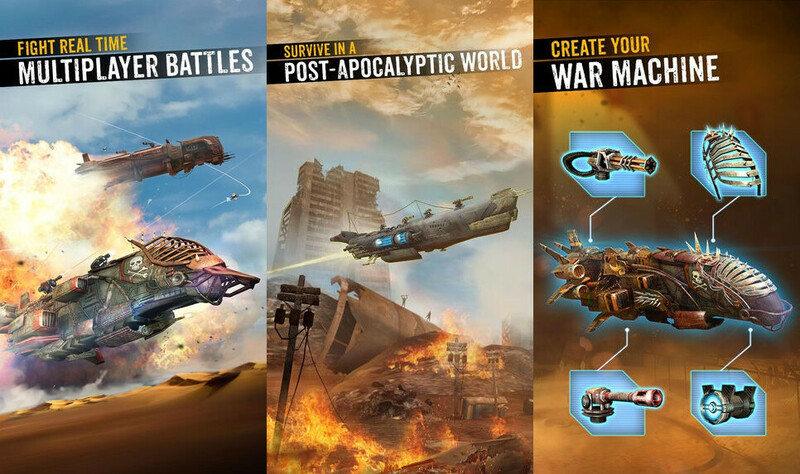 Sandstorm: Pirate Wars is the latest massive release by Ubisoft, a post-apocalyptic game, where you have to construct your Sand-Cruiser from pieces plundered during your missions in the desolate wastelands, and upgrade it with deadly weapons and life-saving shields. Use it in battles against other huge ships and also battles in real-time against people from across the globe. Of course, all of this is accompanied with hugely impressive 3D graphics. Got that pre-Super Bowl itch? 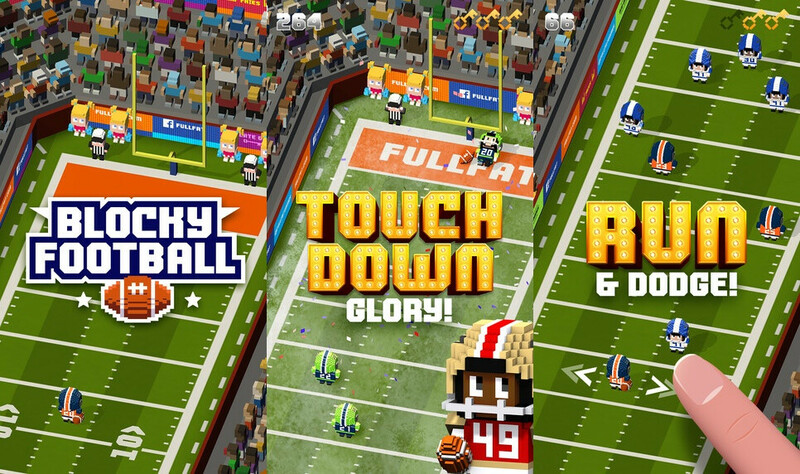 In Blocky Football, you can get a quick dose of football adrenaline: grab your cleats and run like a beast in a fresh, fun football runner. Dodge the D, score a TD, kick the PAT. Lost Journey is an indie platformer / adventure set in a mystic Asian world and with an interesting story to it. "An angel of heaven comes to Jennifer in the form of a butterfly. This plane of existence mirrors the serene world she left behind, but there are secrets – memories – hidden here. As Jennifer collects the shards of her memories, she confronts many trials, but the happy memories and her strength of spirit solidify her resolve, spurring her onward. With her guide at her side, Jennifer sifts through time and space, reverses gravity, and does the otherwise impossible to find her happiness and her way back to heaven. Jennifer will uncover the truth; she will reach the end of her Lost Journey." The game features a 3D fantasy world with fast-paced melee action gameplay: Experience a variety of heavy and light attacks, devastating special moves and powerful combos to take out the hoards of demonic enemies. If you've played 2048 and loved it, Merged! is the new dose of the addictive puzzle infuse that you need. 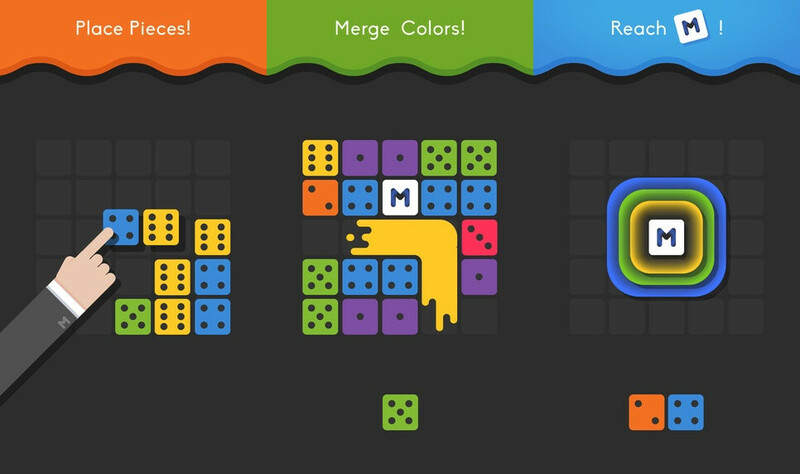 It is a block-merging puzzle game, where your goal is to merge blocks to get higher blocks on the board. When you place three blocks with the same number and color next to each other, you can merge them - be it horizontally, vertically, or both. You can also rotate blocks before placing them too. 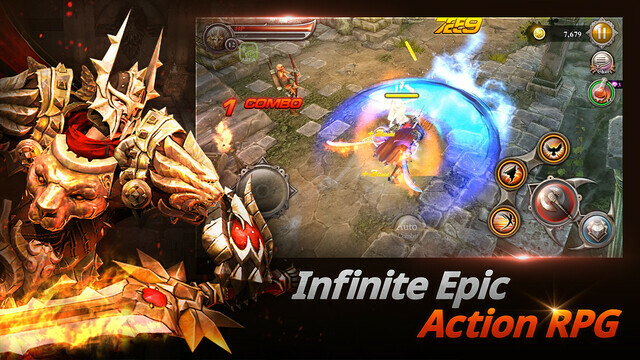 Blade: Sword of Elysion is an infinite action RPG. 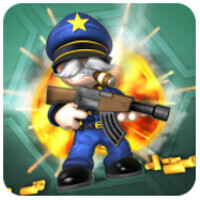 Slash through dungeons and annihilate all evil forces. Evade and raid other heroes in a bloodstained, action-packed arena. 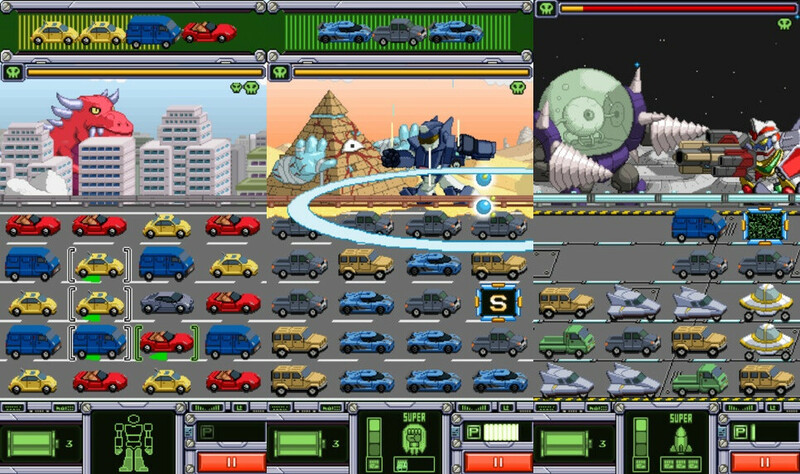 The game takes place in diverse regions with over 100 stages and there is an arena mode, where you fight and try to win in real time with up to 10 players. 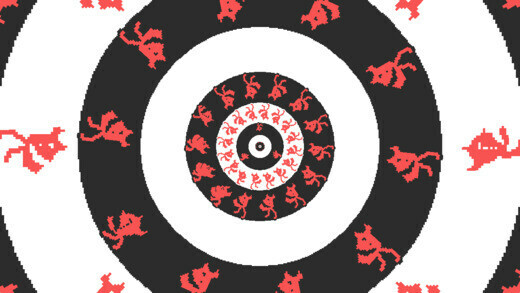 Circa Infinity is a brain-melting circular platformer by Kenny Sun. 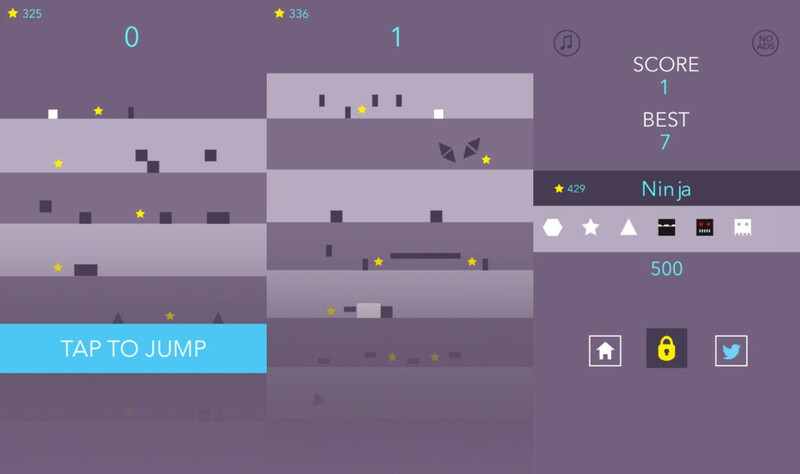 The game comes with a pulse-pounding soundtrack by Jack + Jim Fay. 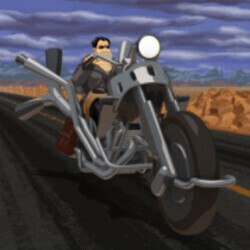 It features 50 Levels, includes 5 Boss Fights and provides 5 to more than 6 hours of content. Another puzzler, Drop Block is an extremely tough game, where the gameplay revolves around traversing each line by avoiding the obstacles. For each completed line you get a point. Simple, but not easy. 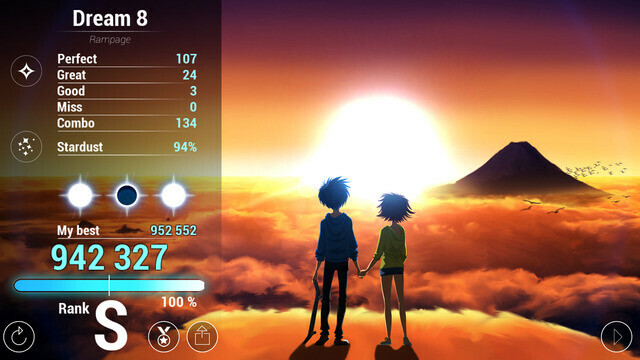 The game features convenient one tap controls, minimalistic graphics, arcade gameplay, multiple characters to unlock and it manages to show your friends top score, so that you try to beat them. Begin a psychedelic adventure of spiritual awakening and magical skateboarding. In it, you glide through stunning landscapes from visionary artist Jona Dinges, ride along to an original custom score and integrated sound palette from artist and producer Sammy Bananas, and choose your incarnation, make offerings to spirit animals, ride eagles in the sky, and leap obstacles on a white wolf. It features inspirations from many of the greatest mystical teachers in history. 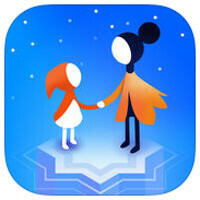 Another immersive endless runner, Lost in Harmony puts you right into a fantastic musical odyssey. The game features a lyrical story and an immersive soundtrack imagined by famous composers, including Wyclef Jean. CombineRobot is a matching puzzle game. 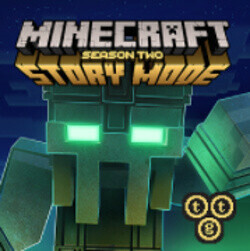 It features retro styled pixel art graphics, a customizable robot with 105 parts, 40 giant monsters, all taking place over 3 acts and 33 stages. With no in-app purchases, it is also a pleasure to play and it features a challenging survival mode that you unlock after clearing all acts. I'm surprised Crashlands did not make this list. Also, Downwell is now out on Android. Crashlands was on the list for last week :) We have also.included Downwell before, but it definitely deserves another mention now that it's out on Android. Thanks! Devil ninja fight: kungfu combat? isn't that Undead Slayer?